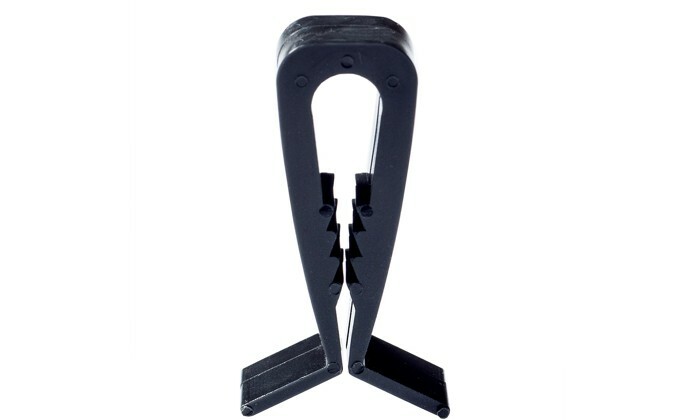 Plastic hold down clips for use with our ceiling tiles and metal grid. Not designed for use with pvc grid. 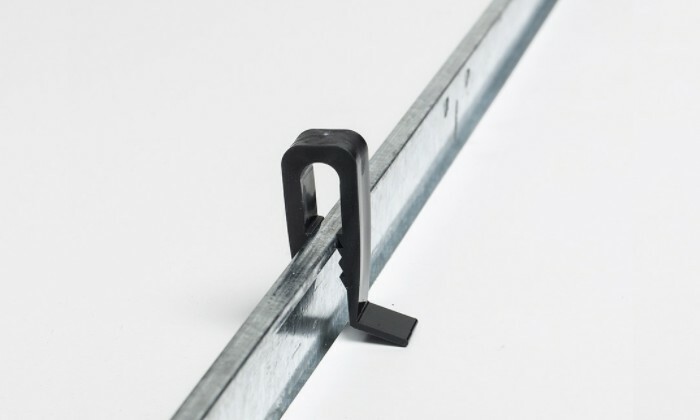 If you have pvc ceiling grid, try our Hold Down Clips for PVC Grid.